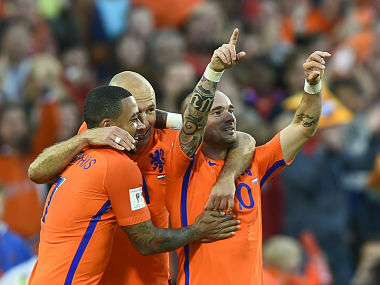 The Netherlands are on the brink of elimination from the 2018 World Cup following Thursday’s 4-0 drubbing by France but skipper Arjen Robben is optimistic they can still make it to Russia next year. 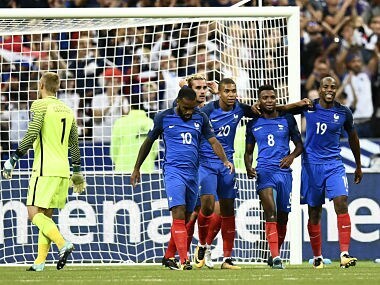 Kylian Mbappe scored the final goal as France cruised to a 4-0 win over 10-man Netherlands in a key 2018 World Cup qualifier on Thursday, while Cristiano Ronaldo's hat-trick propelled Portugal to victory elsewhere. 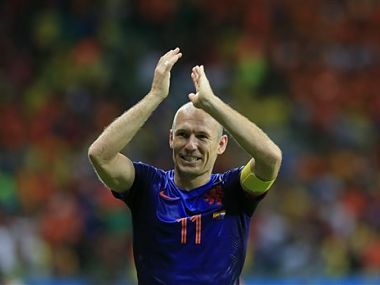 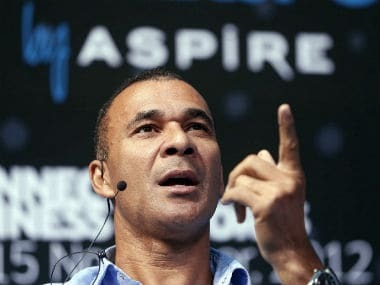 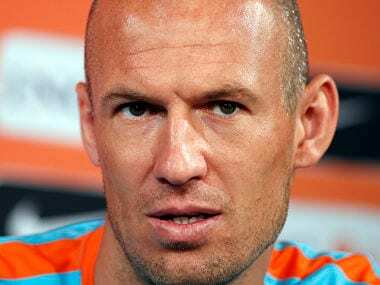 Netherlands captain Arjen Robben has urged his team mates not to underestimate their ability and believe in their potential to upset France on Thursday and get their World Cup hopes back on track. 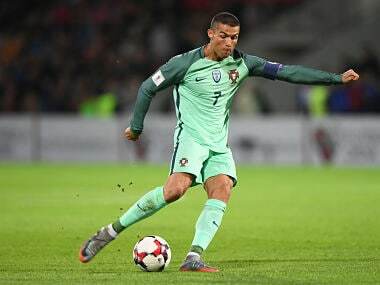 Ronaldo extended his goalscoring record for Portugal with his 72nd and 73rd goals for his national team in their victory over Latvia.